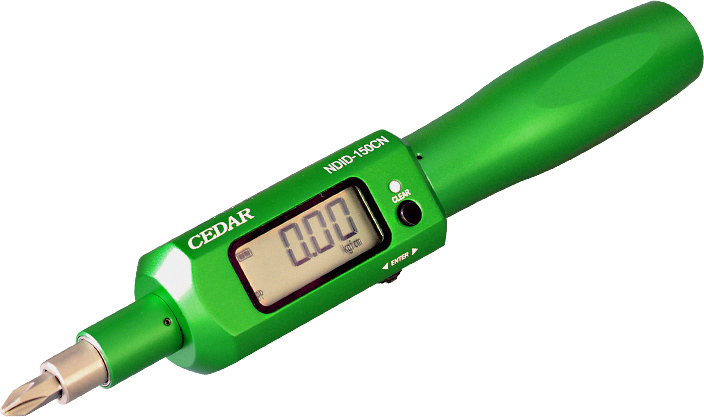 Release of Digital adjustable Torque driver NDID-150CN. I was able to idle the digital torque driver. Adjust the idling torque and tighten it securely to record the torque as well as the tightening number perfectly.